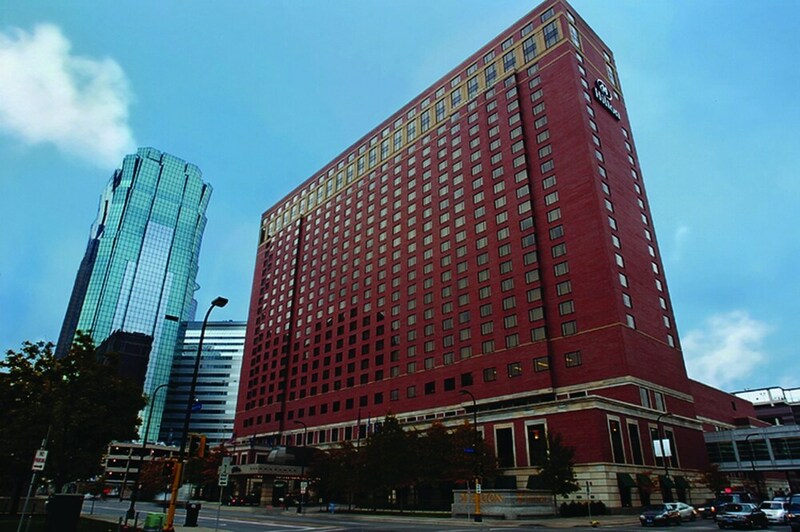 Within a 10-minute walk of this Downtown Minneapolis hotel, you'll find Nicollet Mall and Minneapolis Convention Center. Target Center and Orpheum Theatre are also within half a mile (1 km). This hotel features an indoor pool, a 24-hour fitness center, and a restaurant. Traveling on business? 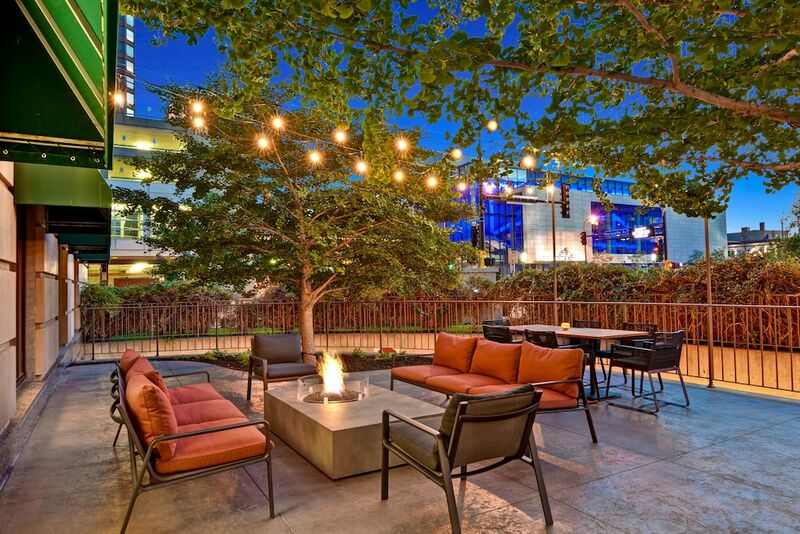 Take advantage of the 20 conference rooms, business center, and valet parking. WiFi in public areas is free. The 821 guestrooms feature comforts like pillowtop beds and premium bedding, while refrigerators and coffee/tea makers offer the conveniences of home. Other amenities include iPod docks, sofa beds, and LCD TVs with cable channels. Great place close to orchestra hall and downtown. Enjoyed the sunday brunch. Beautiful hotel in the prime of downtown. I was a little disappointed with the front desk staff, however, it did not ruin this trip! The service was wonderful and when the air conditioner broke in our room they fixed it quickly and correctly. Our experience here was awesome! We booked a king room through travelocity 8 days prior to arrival. We paid to guarantee our room. We then checked in at 3:30 pm, and arrived in our room. It was a double bed room. Thinking it was a simple mistake, I called the front desk and was informed that "all the king rooms are taken." Needless to say, after 45 minutes with the manager and travelocity, they still refused to honor our paid guarantee for a king room. This was my 45th birthday present from my wife, and we had left all the kids at home (which we do only every few years). I told the manage this, and they were unwavering. Will never stay here again, and will always think twice about hilton in the future. (Oh, and the TV apparently doesn't work "if there is a thunderstorm"). 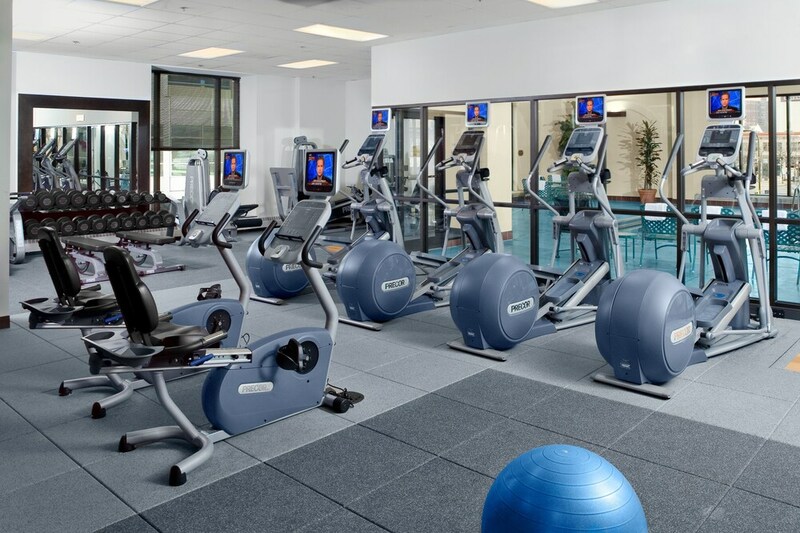 Hilton Minneapolis offers its guests an indoor pool and a 24-hour fitness center. Along with a restaurant, there's a coffee shop/café on site. You'll find a business center on site. A computer station is on site, and both WiFi and wired Internet are free in public spaces. Event space at this hotel measures 77,000 square feet (7 square meters) and includes a conference center. Multilingual staff, gift shops/newsstands, and concierge services are also featured at the business-friendly Hilton Minneapolis. Parking is available for a fee. Smoking is allowed in designated areas at this 4-star Minneapolis hotel. Hilton Minneapolis offers 821 air-conditioned accommodations with iPod docking stations and laptop-compatible safes. Pillowtop beds feature down comforters and premium bedding. 50-inch LCD televisions come with premium cable channels and pay movies. Guests can make use of the in-room refrigerators and coffee/tea makers. Bathrooms include bathtubs or showers, bathrobes, complimentary toiletries, and hair dryers. In-room wired and wireless Internet access is available for a surcharge. Business-friendly amenities include desks, complimentary weekday newspapers, and phones. Additionally, rooms include irons/ironing boards and blackout drapes/curtains. Microwaves and hypo-allergenic bedding can be requested. Housekeeping is provided daily. Ten 01 Social - This restaurant serves breakfast, lunch, and dinner. Guests can enjoy drinks at the bar.